產品 | MAFT-gun-Dermato Plastica Beauty Co., Ltd.
Sustainment：Build excellent relationship with our customers. Possibility：Create more possibility for social contribution. Intelligence：Use intelligence to challenge difficult issues. Responsibility：Maintain social responsibility. Innovation：Focusing on innovation and value creation. Technology：Contributing to society via technology. With MAFT Concept Lecture and Demonstration Surgery. 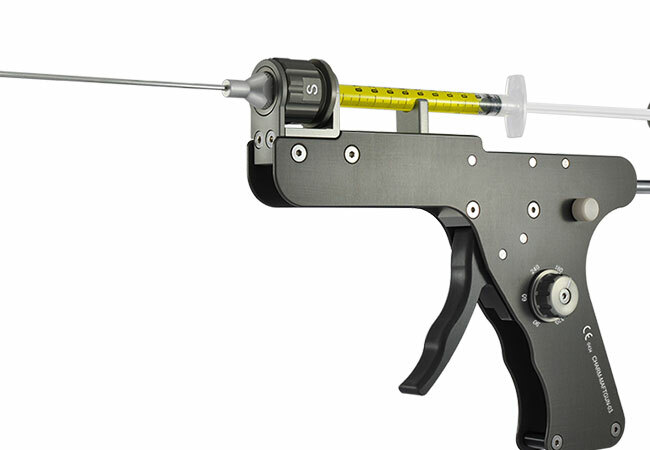 MAFT-gun® is a revolutionary fat grafting kit, it can assist your technique to another level. Our mission is to improve the quality and technique of fat grafting by providing innovative devices and professional support to doctors. The payment methods of purchasing product. Copyright © Dermato Plastica Beauty Co., Ltd.